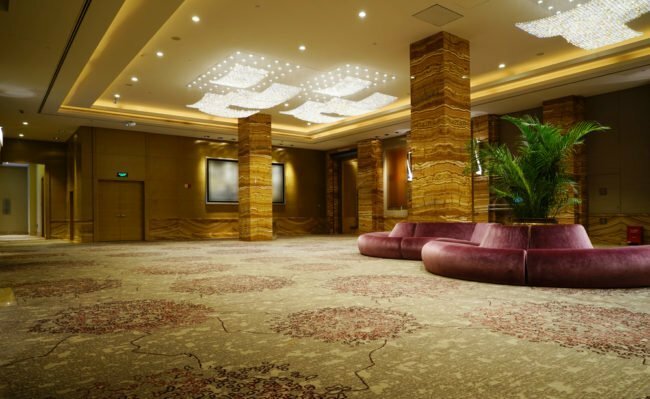 Businesses and commercial facilities everywhere depend on creating a positive impression on customers and prospective clients who enter their building, and nothing ruins a good impression faster than dirty, yellowing, or stained carpeting. This can have a big impact on a customer’s perception of your company, our carpet cleaning services help you make sure it’s a positive one. 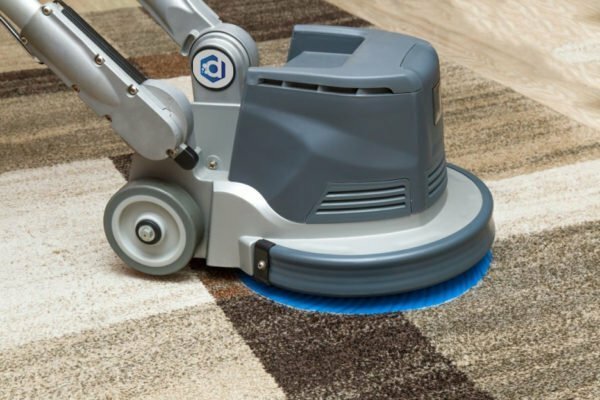 Professionally trained technicians perform an in depth analysis, identify problem areas, and implement a carpet cleaning program that best suits the facility’s environment and needs. 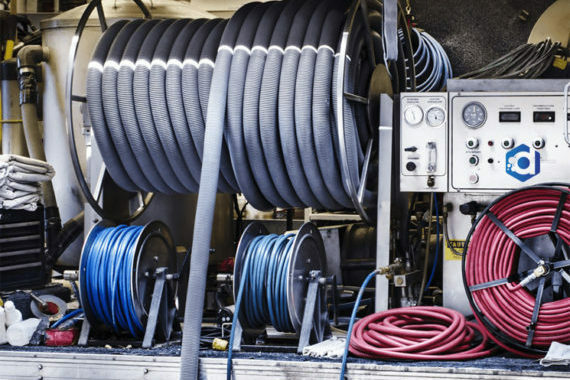 Our carpet cleaning equipment and processes clean deeper and more thoroughly while still maintaining the fastest dry times in the industry. Offering you a cleaning quality far above industry standard in an incredibly efficient manner. 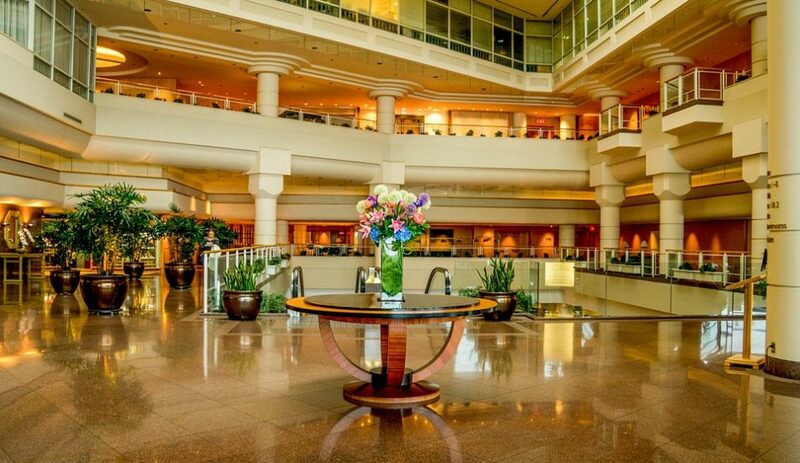 Our unique maintenance program is tailored around building occupancy and daily foot traffic. It is the most effective, cost-efficient, and safest way to maintain a spotless carpet appearance and extend its longevity. 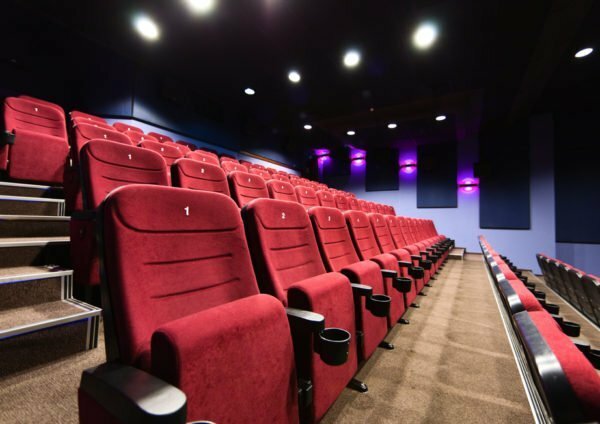 Commercial furniture is heavily used on a daily basis, contaminants and stains quickly find their way to the surface creating an unpleasant sight for your customers. A regular cleaning schedule is essential in order to maintain a positive appearance for your business. Send your customers the right message and improve the appearance of your building with spotless furniture and upholstered surfaces. Spot and stains can severely diminish the appearance of your carpet generating a negative impression on your customers, the worst thing is that they are inevitable. Accidents happen. However, there is no need for them to become a permanent stain. We use specially formulated solutions and employ professional tactics, in order to remove 100% of every stain. Scotchgard surrounds carpet and upholstery fibers with an invisible barrier that protects the surface against dirt, stains, and liquids. Its unique formula repels any spilled substance allowing more time to clean the area before it becomes a permanent stain. Keep your carpets fresh and spotless longer ask us about adding Scotchgard protection during your next carpet cleaning service. Overtime furniture and carpet will inevitably absorb unpleasant smells. Unfortunately candles and odor sprays are not an effective solution. We neutralize odors at their source, by using premium deodorizers with a proprietary fragrance that quickly penetrates odor causing substances embedded in fabric fibers resulting in a clean and fresh scent, without harming the fabric or voiding manufacturer warranties.